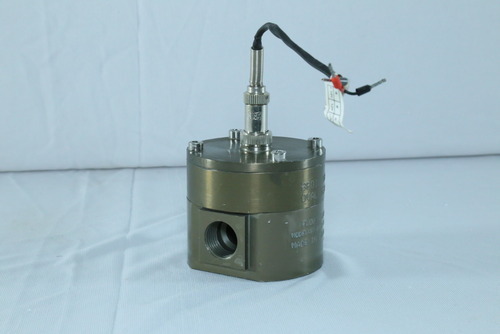 This product is used in Diesel Engine testing application and Laboratory Fuel Consumption Test. We are offering a wide range of Micro Flow Sensor for Automobile Industry. Offered products are supplied to customers at highly economical prices. oval gear displacement flow meter, which is used for measurement in diesel generator systems, automobile vehicles and mobile towers. 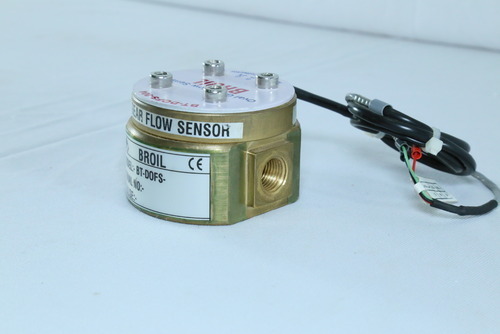 The offered micro flow sensor is available in aluminum and brass metal body. 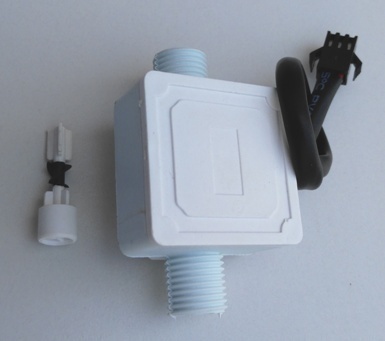 Looking for “Micro Flow Sensor for Fuel Application”?